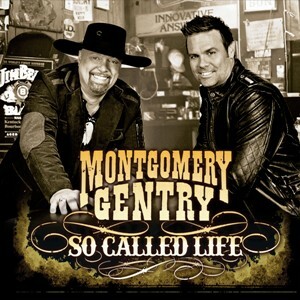 Nashville, Tenn. (May 1, 2012) — 98.1 WBUL The Bull has announced Montgomery Gentry to headline the Kentucky Cares Concert on May 9 to benefit victims from the recent tornado that ripped through eastern Kentucky in early March. The concert will be held in Lexington, KY at Busters Billiards & Backroom with proceeds to go to the local American Red Cross. Presented by 98.1 The Bull, tickets are on sale now at http://www.ticketfly.com/. Fellow Kentuckian Laura Bell Bundy will also be performing. Laura Bell Bundy also to perform. This event would be worth the drive for our Kentucky neighbors, we all know what we went through with the flooding just two years ago in Nashville.